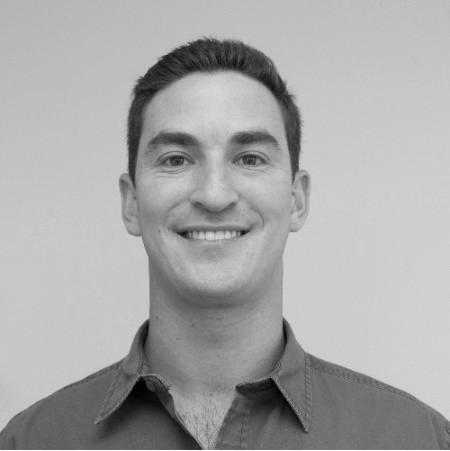 Zack has over 10 years of investment and operating experience focused on resource scarcity driven industries. Today, he is focused on agricultural real estate investments as well as early and growth stage operating businesses (in the agriculture, waste, energy, security and intelligence sectors). As part of the Kirchner Portfolio Optimization Initiative, Zack and his colleagues are working to help limited partners and limited partner advisory committees help their fund managers optimize returns through the return-of-capital phase of fund lives. Prior to Kirchner, Zack served as an operating partner at Pegasus Capital Advisors, where he sought ways to increase adoption of technologies that were proven but not yet industry standard. His hands-on approach and multi-asset class view ultimately led him to co-lead the independent acquisition of Midwestern BioAg, a 30-year-old agribusiness leader in soil health, and led their business development efforts related to interactions with farmland investors and agricultural banks. He is on the Board of Directors of the Stimson Center, a nonpartisan policy research center focused on the greatest threats to global security and prosperity, and is an active advisor and investor to several organizations in agricultural finance, indoor farming, underwater mesh-networks, remote power generation and microgrids, and youth entrepreneurship.